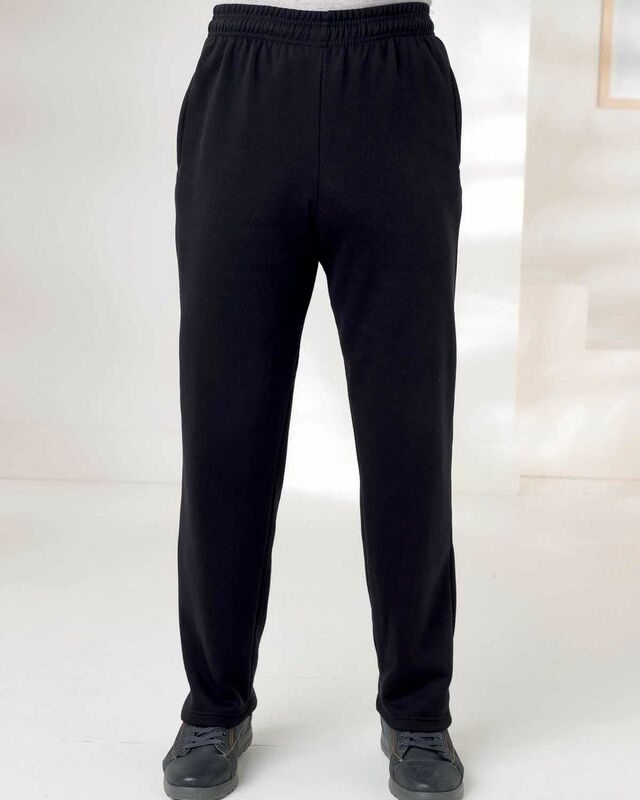 Mens Navy Leisure Trouser. Back pockets with secure zip fastening. Comfortable elasticated waistband with inner drawstring. Straight legs and hems for a smarter look. Handy side and back pockets with secure zip fastening. A versatile addition to your year-round wardrobe.